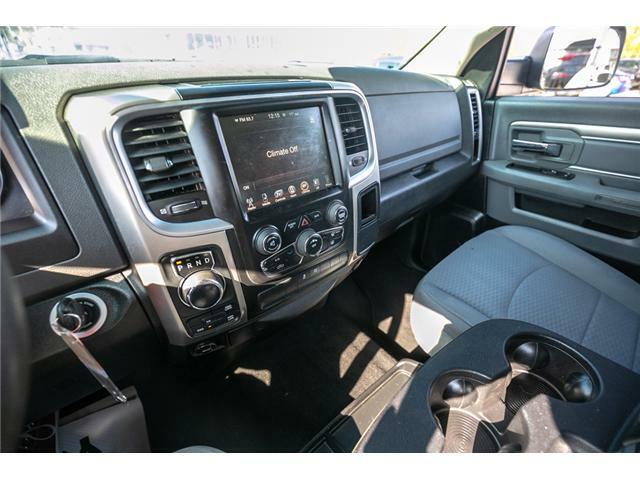 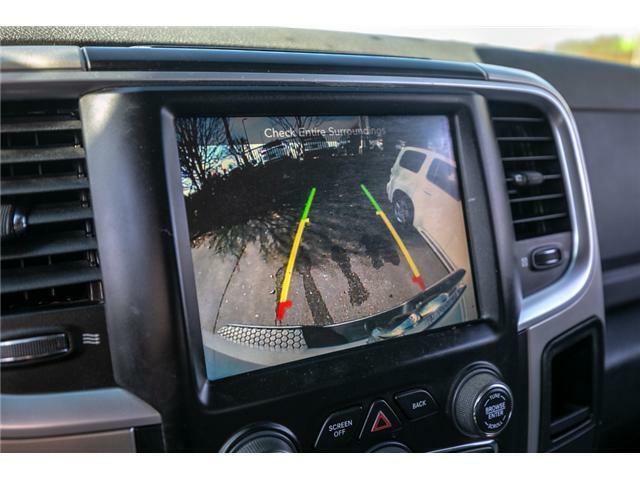 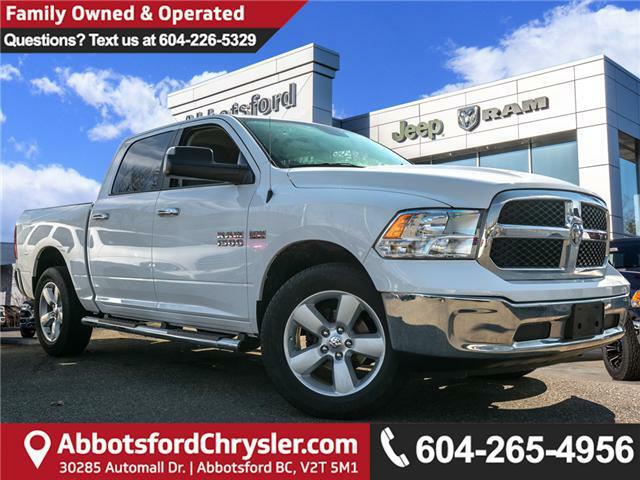 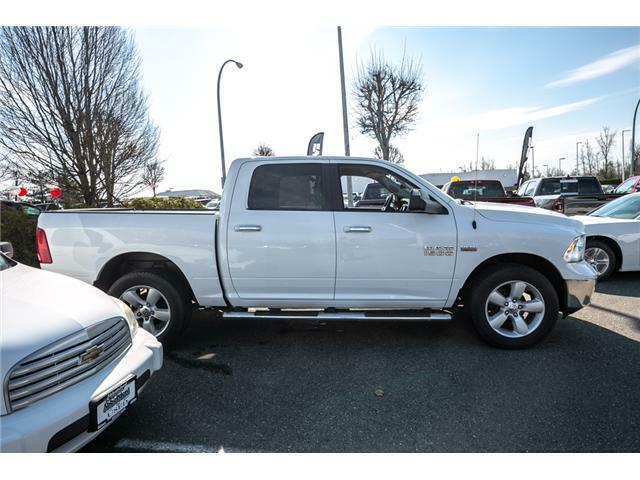 BLUETOOTH, BACKUP CAMERA, SATELLITE RADIO, POWER REAR WINDOW, KEYLESS ENTRY, REMOTE START, AUTO HEADLIGHTS, POWER WINDOWS, A/C, POWER MIRRORS, SIDE STEPS, ALLOY RIMS. 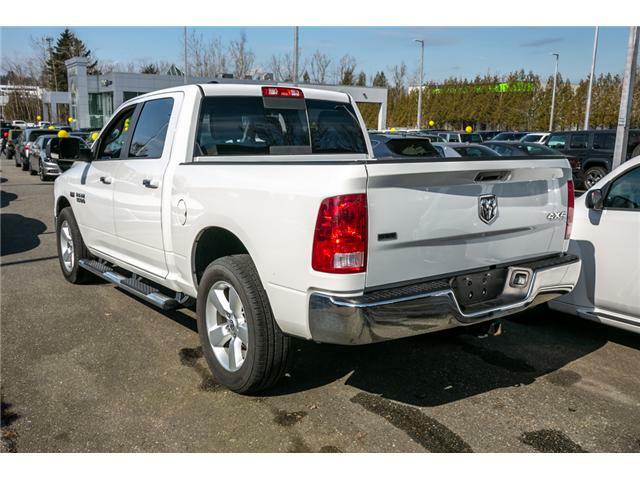 Looking for a half-ton pickup with clever outside-the-box thinking? 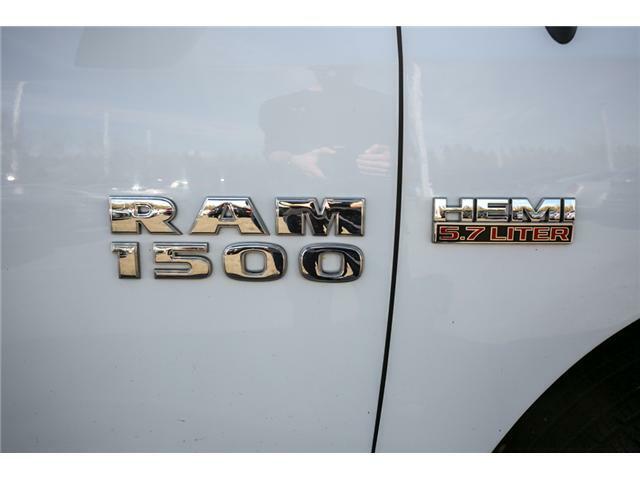 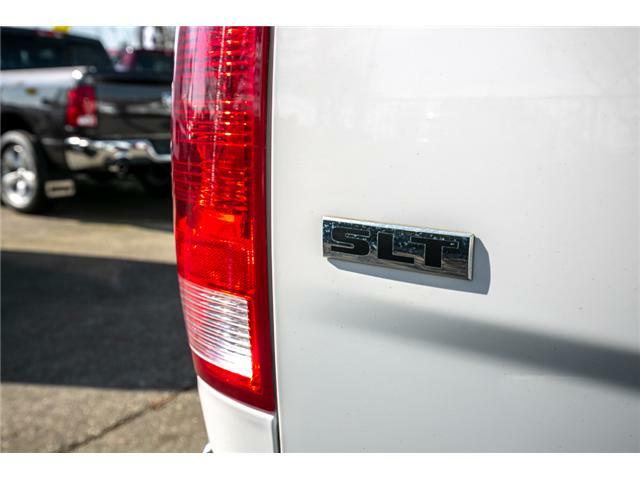 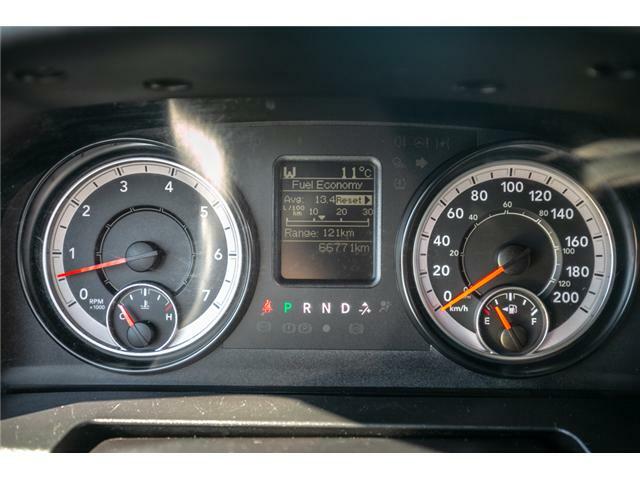 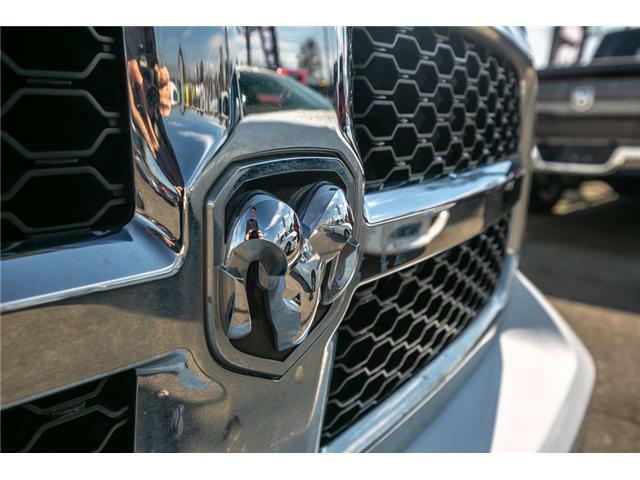 You'll want to look closely at the 2016 Ram 1500. 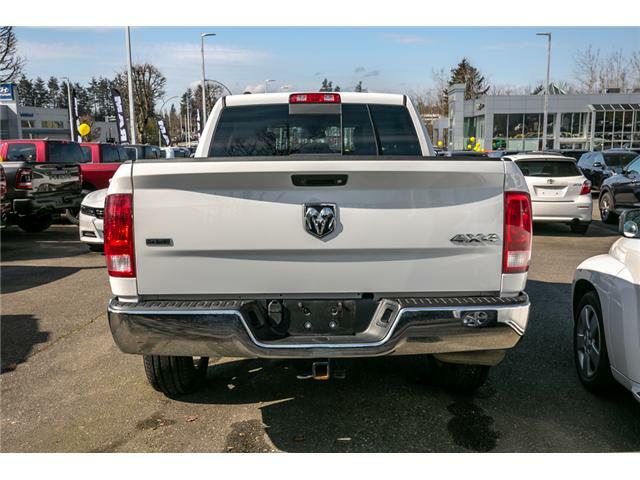 A unique coil spring rear suspension gives it the smoothest unloaded ride, but it can still tow your trailer like a champ. 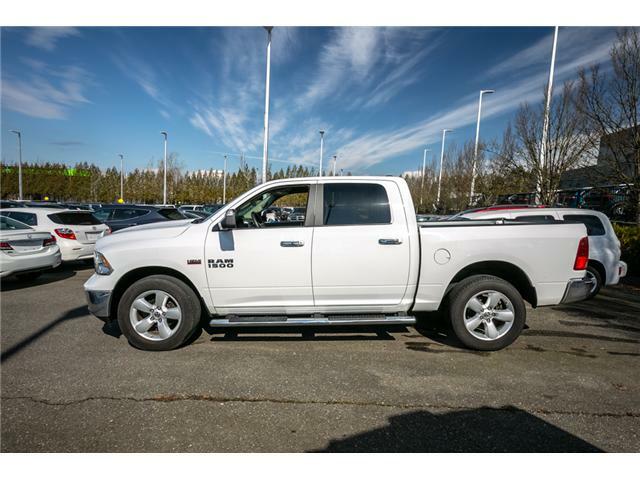 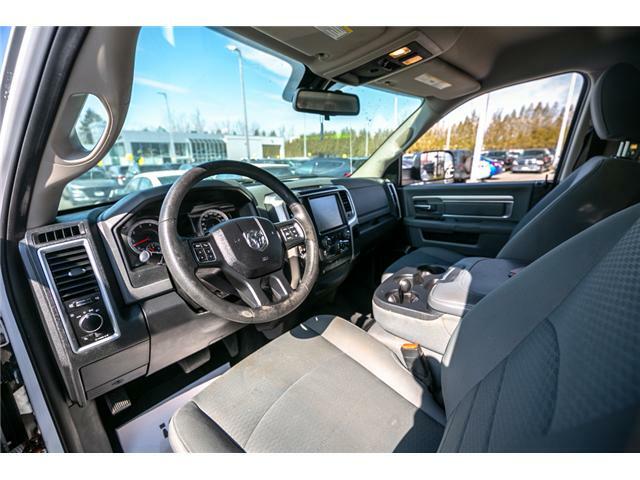 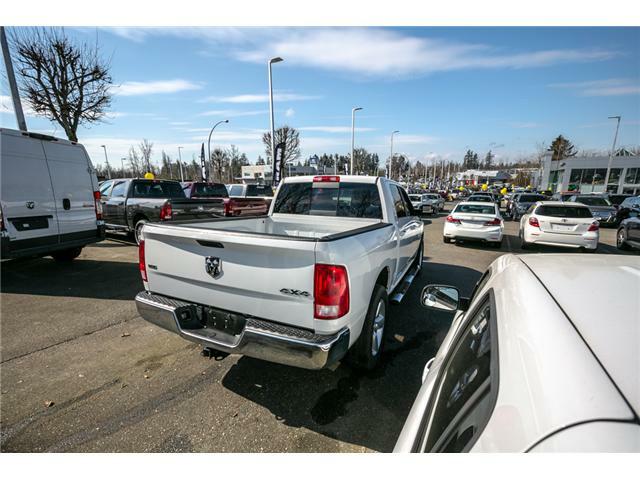 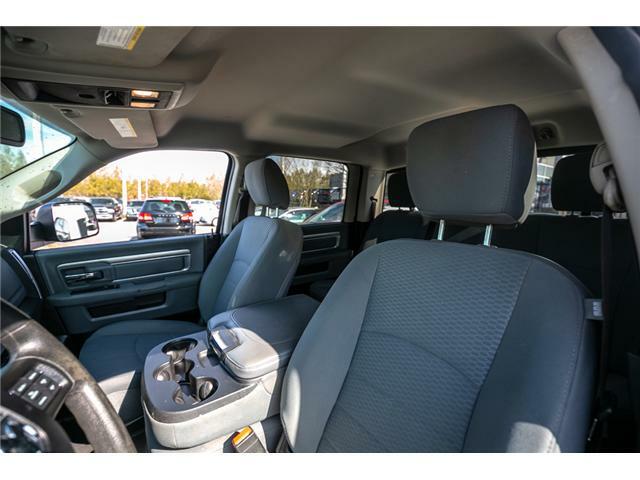 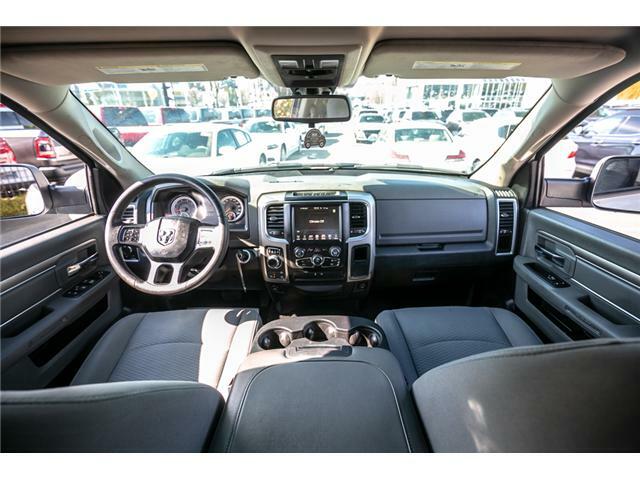 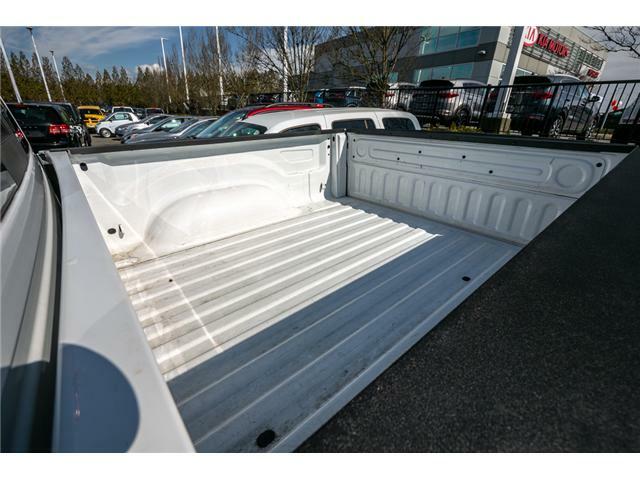 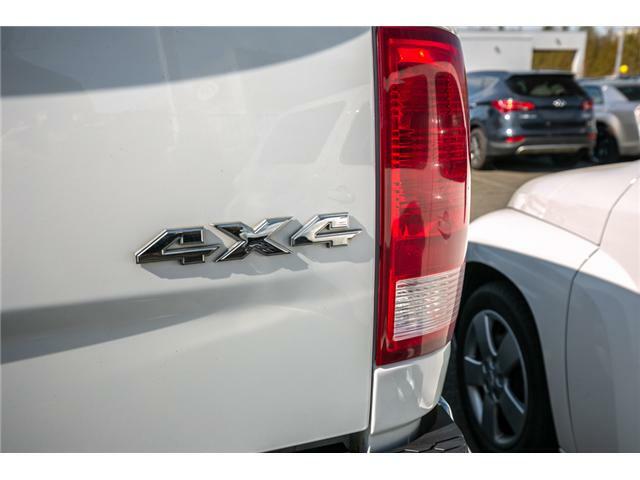 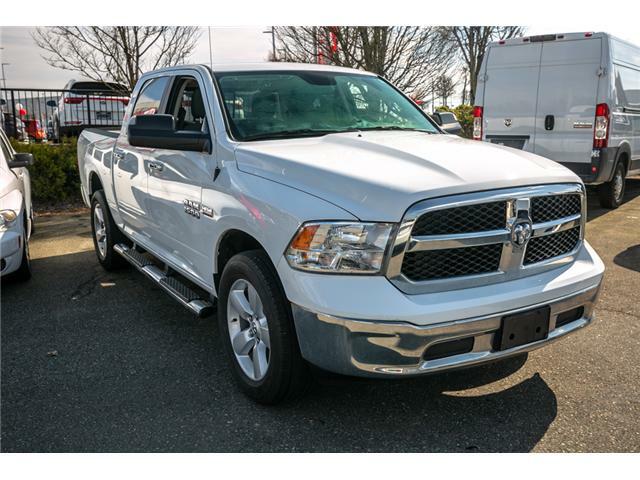 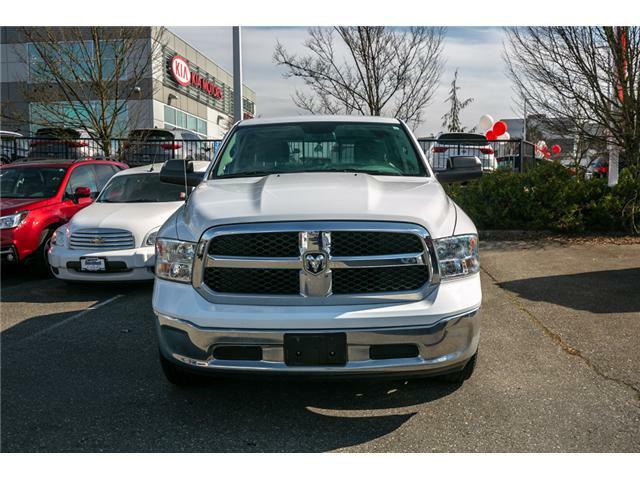 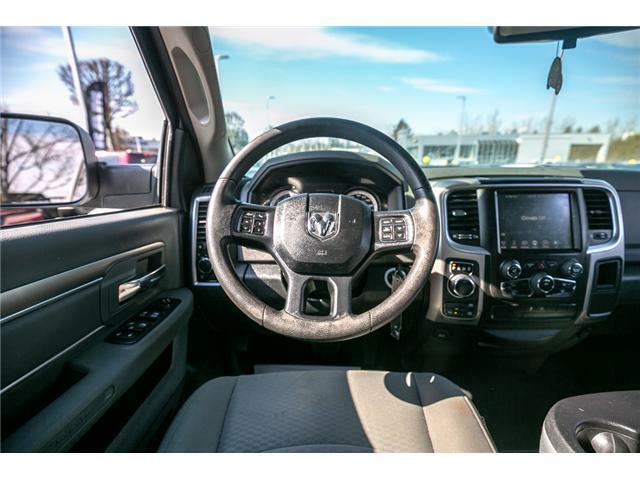 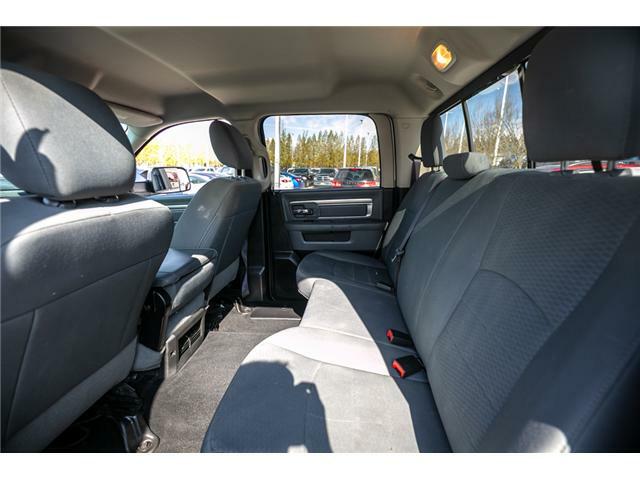 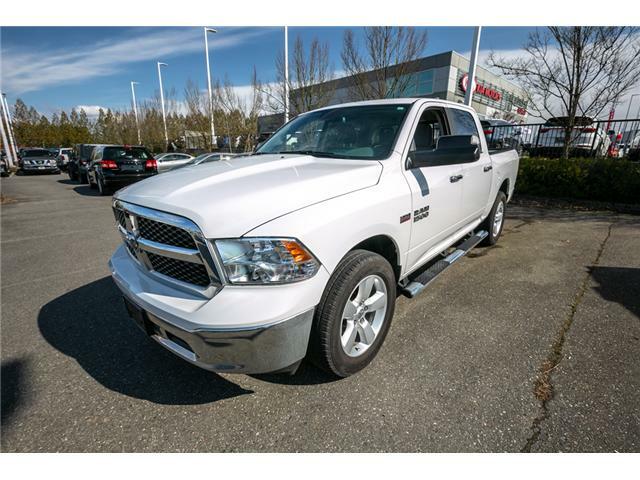 Excellent cargo management options and an attractive interior complete the package.